Uterine dressings forceps, Royal Free Hospital pattern. Plated metal, probably nickel. 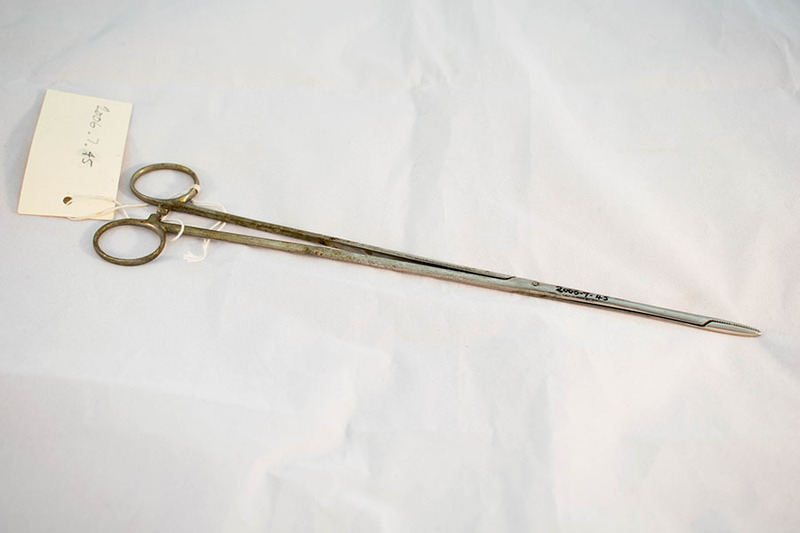 “Royal Free Hospital's Uterine Dressings Forceps,” Heritage, accessed April 20, 2019, https://heritage.rcpsg.ac.uk/items/show/486. 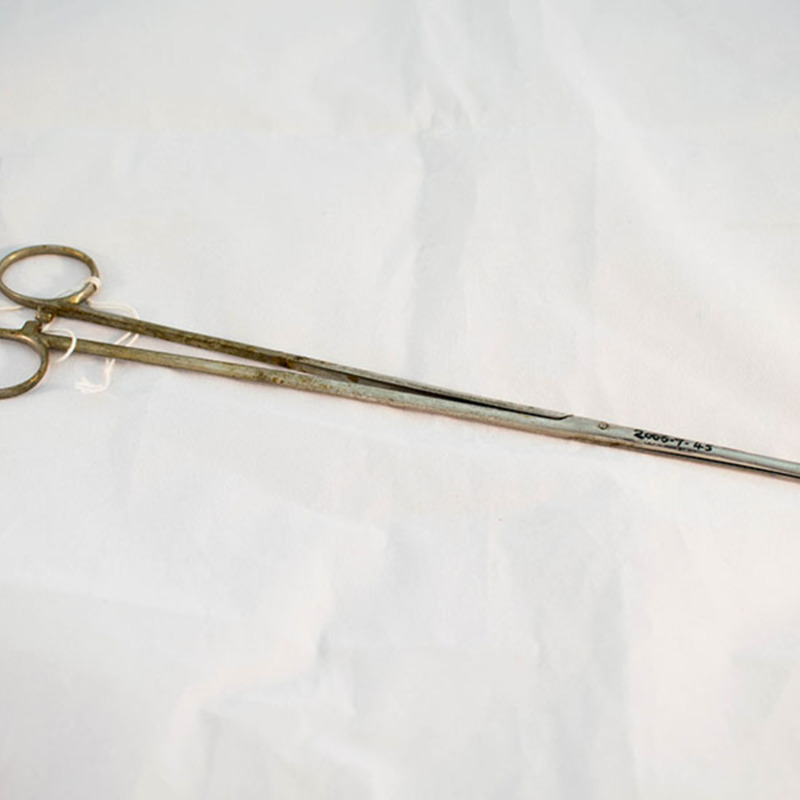 Description: Uterine dressings forceps, Royal Free Hospital pattern. Plated metal, probably nickel.